We discuss the evolution of his music, his vision for the future of Cult Muzic, and of course Miley Cyrus. Our show is all about creating dynamic family leadership, continuous wealth and leaving a profound legacy to your children. Jim and Paul talk Politics and Current Events in comedic responses. 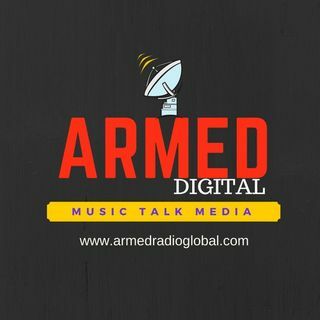 ARMED RADIO is a iheart Network..
MARIA GENTILE from "WHATS THE STORY with MARIA" Give us a weekly tour of the arts and comedy.